Spiegel & Grau, 9780812996371, 272pp. 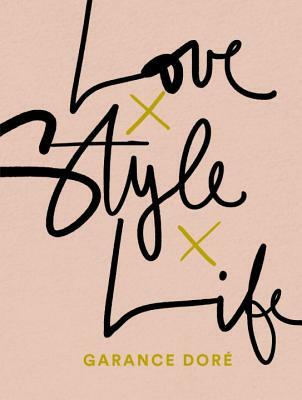 NEW YORK TIMES BESTSELLER • “The guardian of all style” (The New York Times Magazine) shares stories on life, love, style, and career, from Paris to New York, and inspires readers to cultivate an effortless chic that is all their own. Garance Doré is a photographer, illustrator, author, and founder of an eponymous influential style blog. Winner of the CFDA Eugenia Sheppard Media Award, Doré has contributed both as a writer and photographer to publications including American, British, and Paris Vogue, The Wall Street Journal, The New York Times, T Magazine, Elle, The Guardian, and New York magazine. Originally from Corsica, she currently lives in New York City. This is her first book.